Poly Pack International is a customer focused organization, delivering high quality packaging solution for a variety of industries. 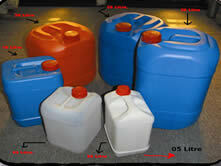 Our HDPE containers ranging from 200ml bottle to 30 Ltr Jerry Can. 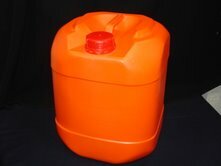 We have currently PP crate for multipurpose.